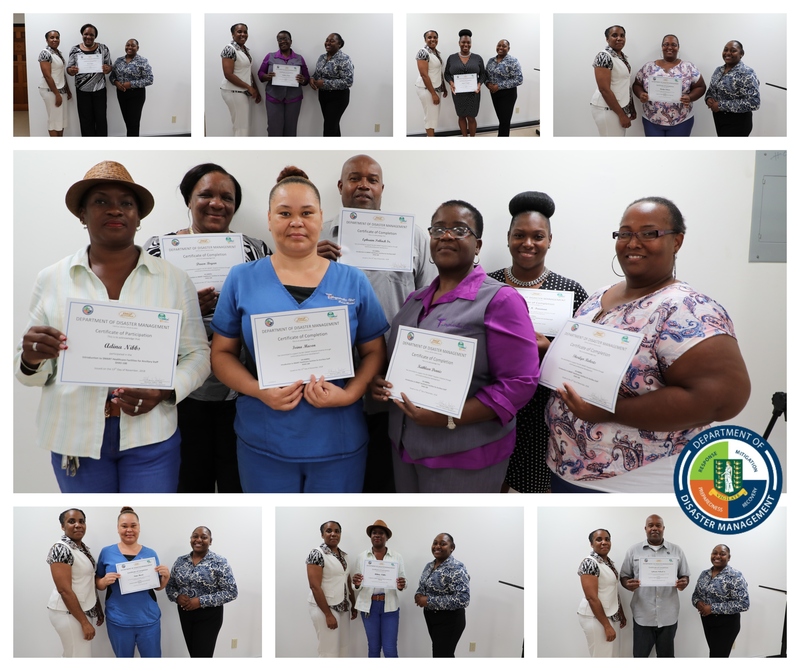 Ancillary staff from public and private health care facilities throughout the BVI has received training in the standards which is the first of its kind to be offered by PAHO. Director at the Department for Disaster Management, Ms. Sharleen DaBreo said there is a need for this training as there is a growing demand on care systems to operate more efficiently and for health facilities to remain safe and green. 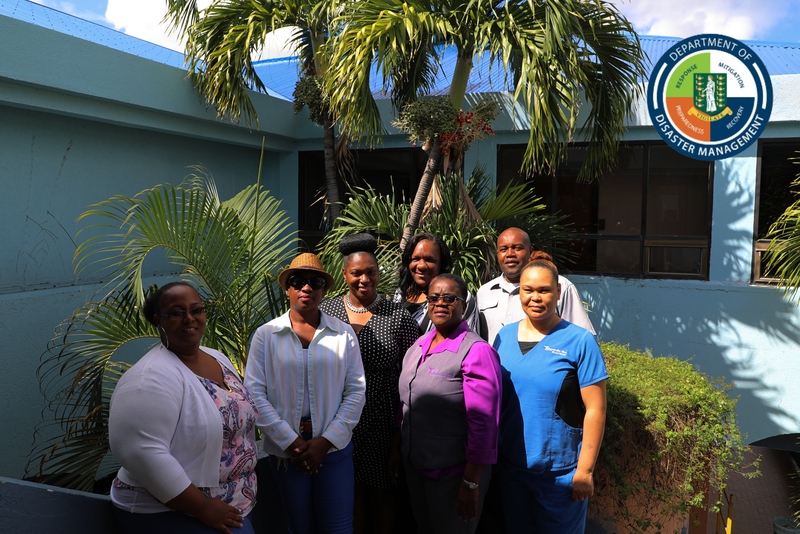 Ms. DaBreo further added that it is important that close attention be paid to skill development among ancillary staff in healthcare facilities in the Caribbean. The two-day training covered a number of topics including Disaster Management, Smart Cleaning, Food Safety, Waste Management, Understanding Fire Safety components in Hospitals and Health Centres, and how to maintain a Smart Health Care Facility. The training also involved a number of techniques including group exercises, demonstrations, and hands-on training with fire extinguishers. Participants were given pre-tests and post tests to determine how much of the information they were able to retain and how effective they were at explaining various processes. At the end of the session, those who successfully achieved the pass mark were awarded certificates. Representatives from the Bougainvillea Clinic, Adina Donovan Home for the Elderly, Social Development and the Virgin Gorda Home for the Elderly participated in the session. Phase II of the SMART Health Care Facilities in the Eastern Caribbean Project officially commenced on June 10th 2015 and is being implemented in seven (7) selected countries, namely Grenada, Saint Lucia, St. Vincent and the Grenadines, Dominica, Jamaica, Belize and Guyana and is expected to conclude in 2020. The project is being financially supported by the United Kingdom's Department for International Development (DFID) in the amount of nearly £40million through the Pan American Health Organization (PAHO) Emergency Preparedness and Disaster Relief Department in partnership with the Ministry of Health in each target country.